The world's smallest technical publishing house. We make books about pure and applied science. Thirty-eight authors writing on a huge range of topics, from starting out as a geophysicist in Calgary in the 1970s to the geophysical insights in Leonardo da Vinci's notebooks. This book will especially appeal to anyone studying geophysics, and anyone who works with geophysicists. The art and science of applied geology, with essays from 42 academic and industry geoscientists. All our books boast variety, but this book perhaps has the greatest range of topics, from fieldwork to mathematics, and stratigraphy to ethics. Something for everybody! The third book in the series took it in a new direction, with several strongly research-focused essays, as well as truly applied methods (including forensic palynology!). 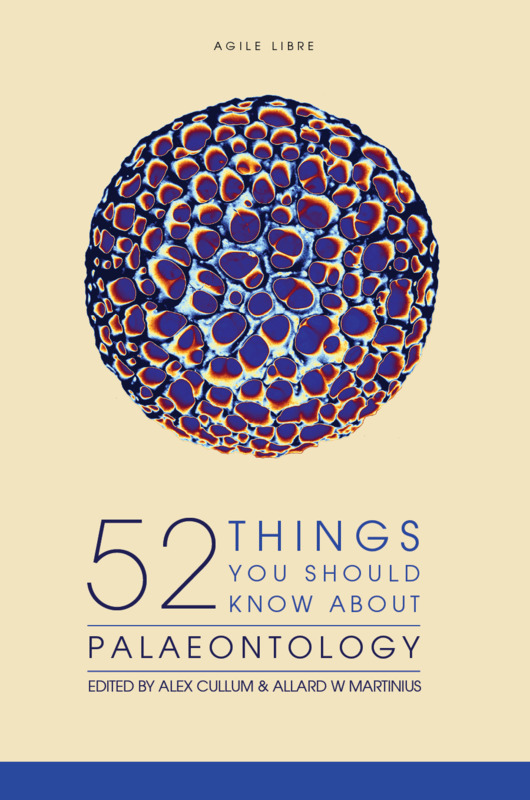 There are essays on microplankton, plants, mice, trace fossils, ammonites, and of course dinosaurs. Accessible to all.